1,000,000 items. Future-proof commercial license. Price in US dollars, excludes local tax. Tuts+ courses, backgrounds, email templates, infographics and many more. 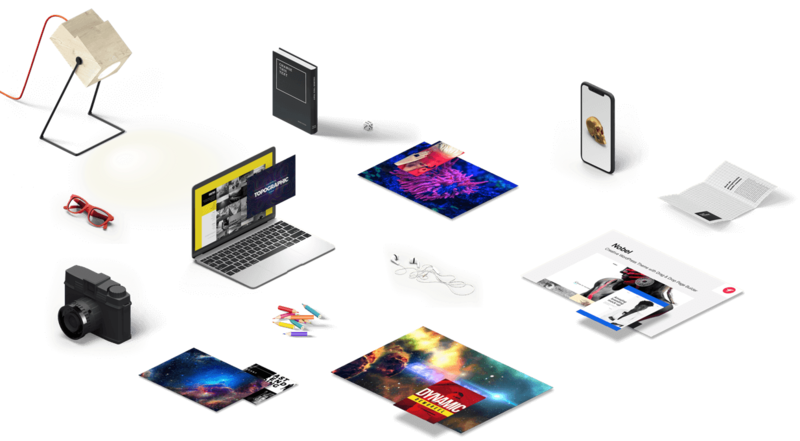 Members also get free access to our partner, Tuts+: online courses for digital creatives. From budding beginners to seasoned professionals, take unlimited courses, widen your skill set and get better at what you do. Does Envato Elements have the same items as Envato Market? No. Although Envato Elements and Envato Market stock similar content, some items are exclusive to either platform. So, some items are on both, some are only available on Envato Elements, others are only available on Envato Market. If you are looking for a specific item, please be sure that the item is available on Envato Elements before subscribing. How does licensing on Envato Elements work? The license is designed to make it easy for you to do the right thing and gives you the rights to use the item in a broad variety of projects, including those of a commercial nature. All items on Envato Elements have the same simple license terms. Each time you download an item for a project, you get an ongoing license for a single, specified use. Want to use an item again? No problem! You can just register again for another project! Some common-sense limitations do apply. You can't re-sell, re-distribute, use in on-demand services, or merchandise items without adding value. Future proof licensing, even if you unsubscribe: If you unsubscribe, you can't download items from Envato Elements any more. But any existing uses that you registered are still covered. Now that's peace of mind! Still have more questions about the License? Check the full list of FAQs from our support team. Do any limits apply to downloads? No limits apply to downloads! How amazing is that? 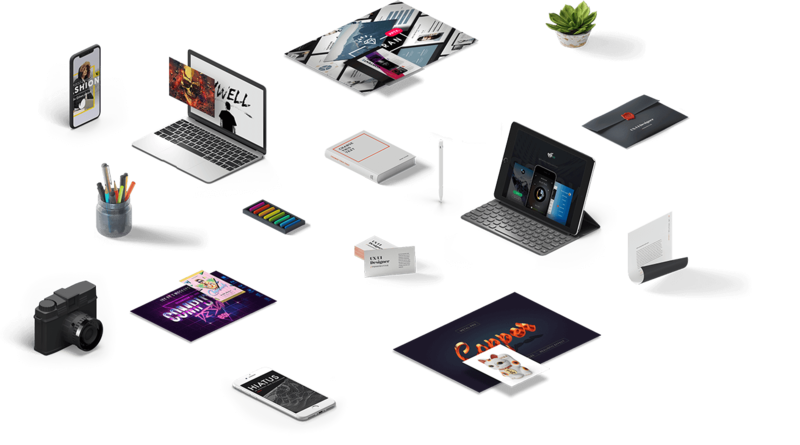 Envato Elements is an unlimited download subscription, meaning that you are free to download as many items as you like. no robots allowed. So that means no sharing of accounts or use of automated tools to scrape & download items. Can I get support for items on Envato Elements? Envato Elements does not provide direct item support. All items on Envato Elements are created by independent designers. Due to this and the nature of our unlimited subscription, we cannot provide direct technical support or advice on the use of items. We encourage you to check the zip file you downloaded for any support documentation or resources which the author may have included! You can also always reach out to our Envato community of creatives who come together to share ideas and help each other succeed: https://community.envato.com/. Can I cancel or upgrade anytime? You can cancel or upgrade your Envato Elements subscription at any time. If you cancel your subscription, you will have access to Envato Elements until the day your next subscription payment was due to be billed. For example, if you cancel your monthly subscription 23 days before the next payment, you will still have access for another 23 days. If you cancel your annual subscription three months before your payment is due, you will still get access for another three months. We do not refund cancelled subscriptions. After your subscription has lapsed you will only be able to use items which have been licensed for Project Use, for the project specified when it was licensed. Learn more here. If you want to upgrade from monthly to annually, the remaining days in your monthly subscription will be discounted from your annual subscription - so you don't get charged twice. The total amount will be in your invoice.